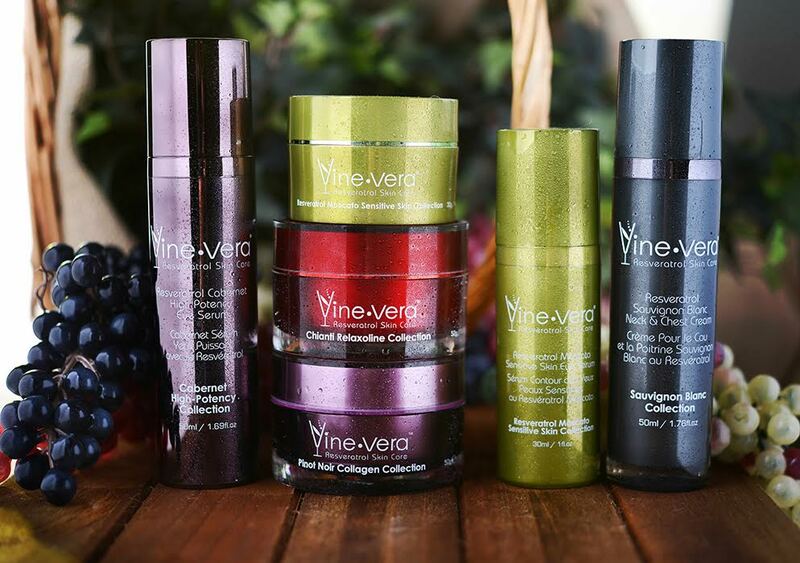 Vine Vera presents luxurious anti-aging skin care products that use resveratrol as their signature ingredient. With 13 unique collections and more than 100 products to choose from, you’re sure to find something that suits your exact skin issues and your skin type. Each Vine Vera product has been designed to give you the best experience with anti-aging skin care while letting you deal with common skin issues to reveal a youthful, luminous glow. One of the main reasons why Vine Vera became so popular among customers around the world is that we focus on your entire experience, and not just product application. We believe in offering a holistic skin care experience and choosing the right product is only the beginning. 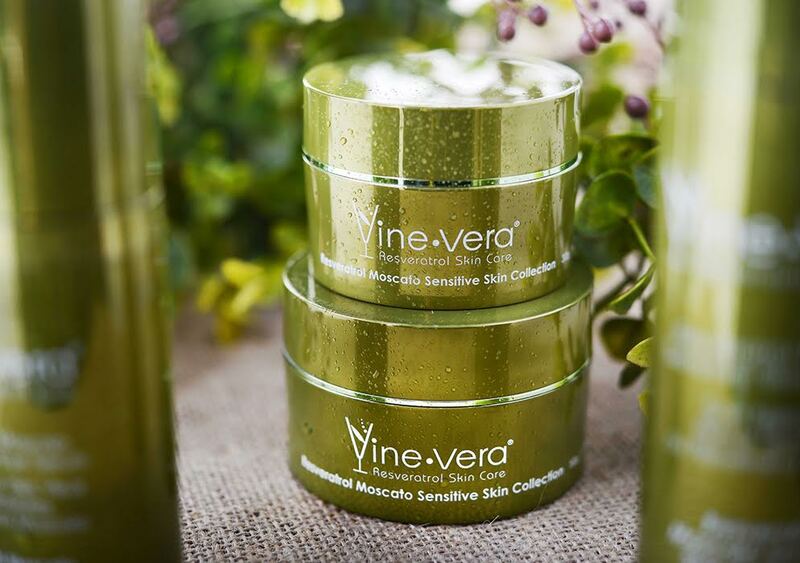 With Vine Vera, you can be rest assured of bringing the spa to your home, enjoying opulent solutions that use the very best and most effective ingredients available in the world of skin care. Each of our boutiques also brings you closer to signature services such as complimentary product demonstrations, skin consultations and pampering VIP facials. Vine Vera products have been formulated using the best and hottest skin care ingredients. Each product contains a mix of antioxidants, vitamins, nutrients, essential oils and our signature ingredient, resveratrol, to let you reveal younger looking and a flawless appearance. The ingredients used in each of our products assure represent some of the most effective and the best solutions that are used in the world of skin care. Resveratrol is a natural compound found in the skin of red grapes. Studies have shown that it is one of the most powerful antioxidants and that it not only offers protection from free radical damage, but also works to protect your skin from the harmful UV rays of the sun. Resveratrol is also considered to be a natural antibiotic which helps maintain the skin’s moisture content, protect it from the common signs of aging such as fine lines and wrinkles and cleanse impurities. Vine Vera is completely against any kind of cruelty towards animals.